Beyonce scooped up a massive eight awards on the night. 18. 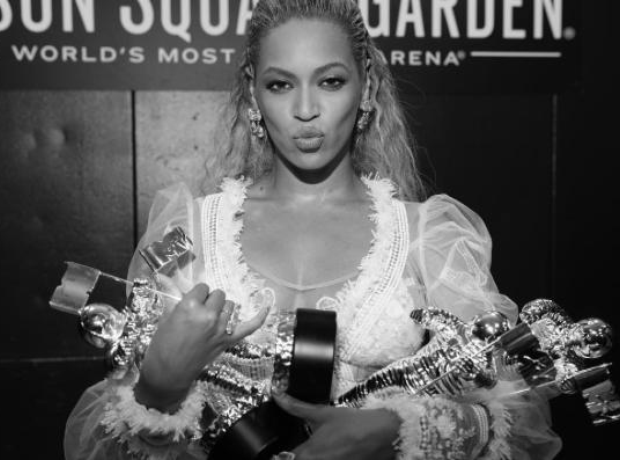 Beyonce scooped up a massive eight awards on the night.